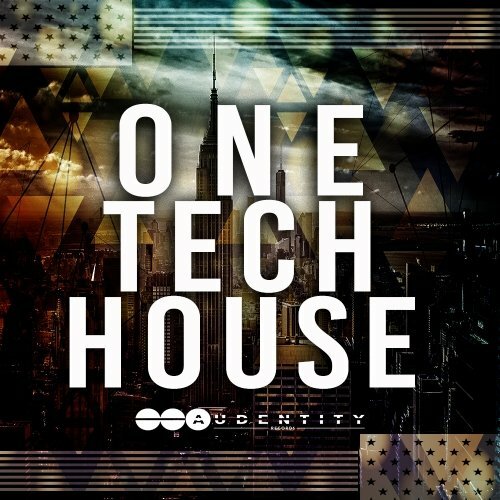 As the title already reveals: One Tech House is your one stop shop production solution for all your tech house needs. The pack is full of production-ready Loops and One Shots including: Mix ready – Drums, hit potential bass & melody riffs, warm, Dirty and big Basses, Vocal Chops Loops and FX & Atmospheres. Inside this pack you will find a huge amount of dark techno samples in different keys and 1 tempo (125 bpm). “Underground”, “Driving” ,”Dirty” are the words that describe this pack best!